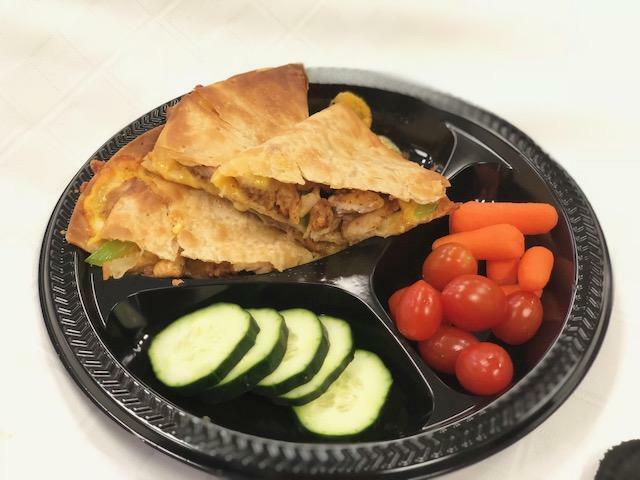 HUSD's Nutrition Department has created new ways to better serve students! Hemet Unified’s Nutrition Services Department has exciting news for the community as we begin to enter the 2018-19 school year. Department staff have been working tirelessly to find new ways in which they can better serve our students. During the summer, Nutrition Services, in partnership with the United States Department of Agriculture (USDA), offered the Seamless Summer Meal Program. This program provided free meals during the summer to all children 18 years and younger. During June and July, meals were available at 16 locations to ensure children had access to nutritious meals throughout the summer. Janet Jungnickel, Director of Nutrition Services, said the department served 21,191 breakfast items, 48,218 lunches and 935 snack items. She said they had a 23% increase in lunch participation due to the additional schools they visited and three new community serving sites. Jungnickel said this summer they introduced a type of food truck that made transporting meals from site to site easier. The food truck, known as the Lunch Box, was a school bus that was being sent for surplus by HUSD’s Transportation Department. When the Director of Transportation learned about Nutrition Services’ idea, he provided them with one of their surpluses. The Lunch Box holds a cold box, warmer and built-in hydration station that was perfect for the Seamless Summer Meal Program this summer. For the upcoming school year, the following schools will be implementing a new option available to schools participating in the National School Lunch and School Breakfast Programs called the Community Eligibility Provision (CEP) for 2018-19 School Year. Schools that participate in the CEP are able to provide healthy breakfasts and lunches each day at no charge for all students enrolled in that CEP school during the 2018-19 school year all without having to complete a meal application. Schools not participating in Community Eligibility Provision are Cawston Elementary School, Cottonwood School, Hamilton High School, Hemet High School, and Idyllwild School. Meal applications may be completed by households to qualify for free and reduced-price meals for the 2018-19 school year. Beginning this school year, students will be introduced to new menu items. Last year, Nutrition staff visited each school site and taste-tested new menu items that will be introduced this school year. School sites will have varying menu items, depending on the decisions made by students on that campus last school year. 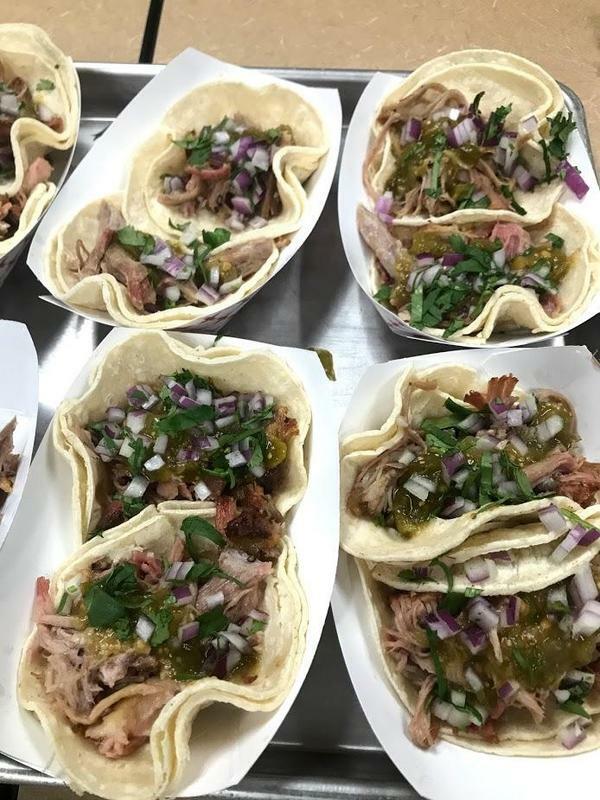 Items may include street tacos, Hemet Chicken Bowl (a play on the KFC Bowl), fresh salsa, chicken quesadillas and fresh biscuits. Students will also be able to download Web Menus for School Nutrition. This app allows students to see menu items, nutritional and allergy information for each item and provide feedback on menu items. Students can download the app in the App Store or Google Play. Once they download the app, they will need to search for Hemet Unified. Thank you to our Nutrition staff for creating new and exciting ways to serve our students!